The Alliance of Independent Authors (ALLi) will showcase its Self-Publishing Service Directory guide this week at the Frankfurt Book Fair. 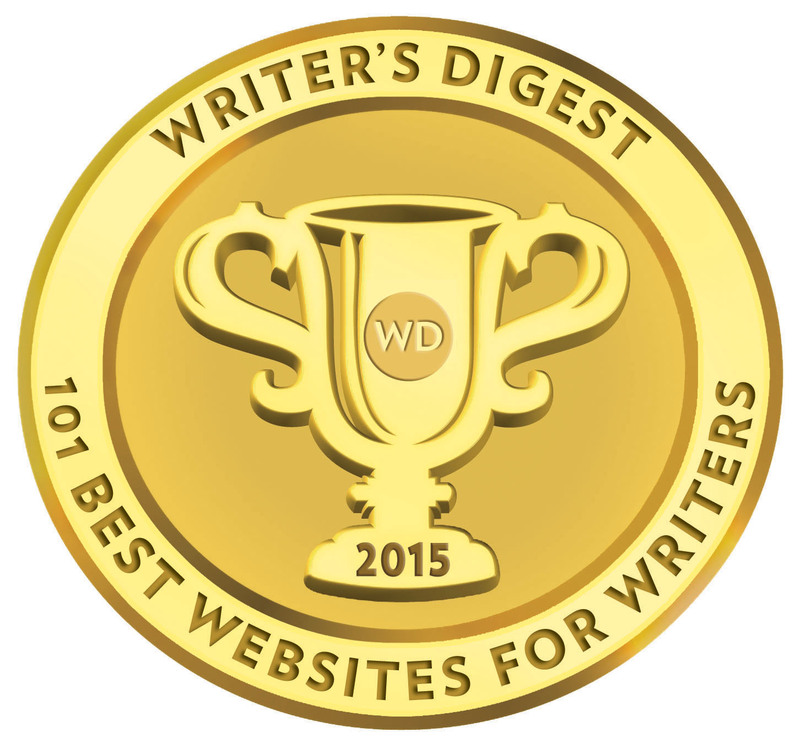 The directory will contain a list of vetted services for self-published authors. A digital edition of the current blueprint will be launched Tuesday, October 14th, with the full directory guide launching in January 2015. Nonprofit writers’ association, The Alliance of Independent Authors (ALLi), is delighted to unveil the first dedicated Self-Publishing Services Directory for its members and independent authors across the world. Showcasing at this year’s Frankfurt Book Fair, and launching in January 2015, the guide will be the first of its kind: a directory of vetted services solely for self-publishers, combined with advice and tips on assembling the perfect services team for their books and literary projects. All services listed adhere to ALLi’s code of standards and are approved via the ALLi Watchdog team, headed by Giacomo Giammatteo and including Victoria Strauss and Mick Rooney. The directory will be released twice-yearly to existing ALLi members and to the wider author community via ALLi’s main website and their Self Publishing Advice blog. 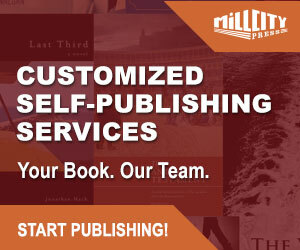 Listings will include companies from the full spectrum of publishing, including editorial, design, promotion, production and other author services. The inaugural issue will also feature editorial content on standards and ethics, an issue increasingly important for an author, whether traditional or independent; an ALLi watchdog review and tips throughout on how any author can select the right services for their needs. One of our cornerstones is to encourage all sectors of the self-publishing world – from aspiring author-publishers to global service providers – to aim for the highest standards of ethics and excellence and this directory is an important step towards realising that goal. A digital edition of the current blueprint will launch on Tuesday 14th October. 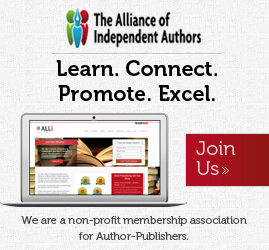 The Alliance of Independent Authors (ALLi) is the professional association for self-publishing writers. Rapidly growing, this nonprofit organisation brings together the world’s best indie authors and advisors, offering contacts, connection & collaboration plus expert guidance & advice. It also widely champions the interests of author-publishers, within and outside the publishing industry. Director Orna Ross has been named “one of the 100 most influential people in publishing” (The Bookseller).